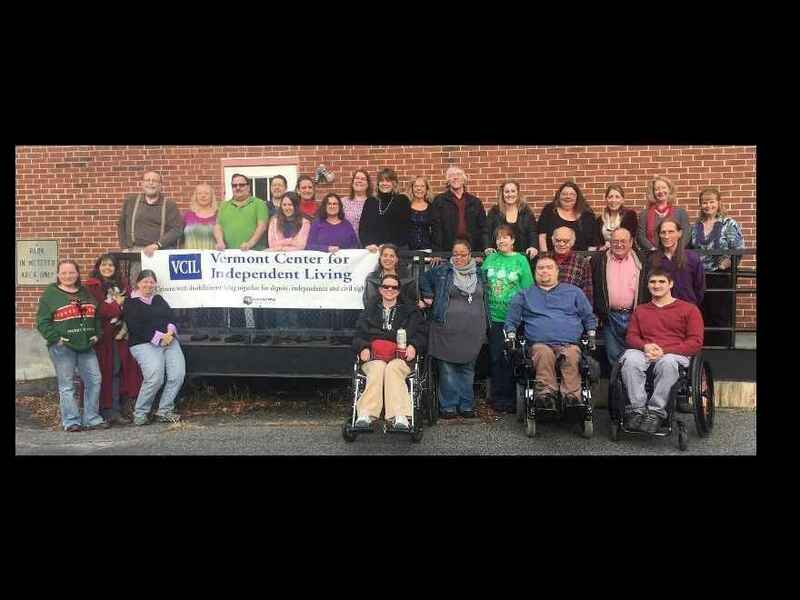 Vermont Center for Independent Living (VCIL) - Give the Gift of Independence! People with disabilities working together for dignity, independence and civil rights. VCIL...Building the kind of communities we ALL want to live in. Founded in 1979, VCIL is a statewide, nonprofit organization directed and staffed by individuals with disabilities. VCIL supports the rights of individuals with disabilities to live with diginity in their own homes, fully participate in their communities and to make decisions about their own lives. A donation in honor and memory of Thaddius Launderville. In memory of my dear friend Thaddius. To support the mission that supports his family. Honoring my grandmother, Sue Williams. Happy 40th anniversary, VCIL! In memory of Will Reil. Thank you from AARP Vermont!